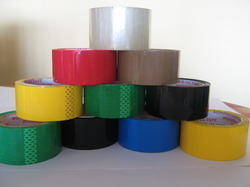 We are counted among one of the leading organizations engaged in trading Adhesive Tapes. 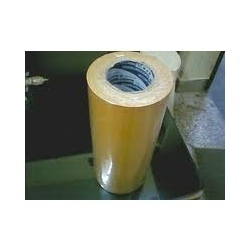 Our wide range has diverse application in Automotive, Printing, Electronics, Construction & Paper Industries etc. 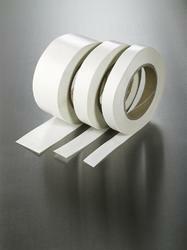 Furthermore, we are the prominent manufacturers of an extensive assemblage of adhesive tapes. 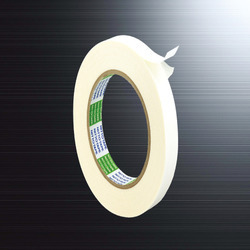 We are a leading Manufacturer of high strength clear double sided tape from Chennai, India. 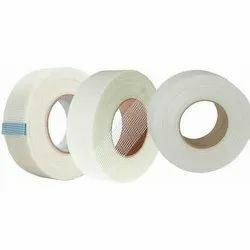 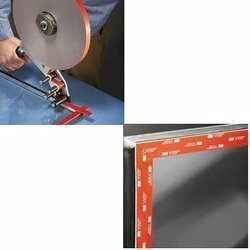 Prominent & Leading Manufacturer from Chennai, we offer structural glazing tape, binding tapes, pink rayon tape, kwik masking tapes and acrylic foam tape. 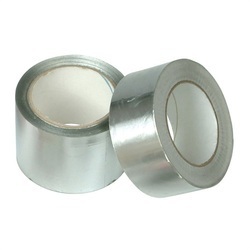 Pioneers in the industry, we offer nitto 501l adhesive tapes, nitto 501l tape, nitto 5000ns tape, nitto - 7288 and nitto 500 tapes from India. 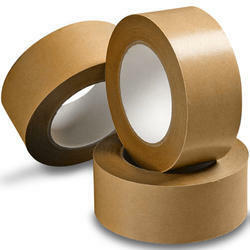 Leading Manufacturer of tissue tape and double sided tissue tapes from Chennai. 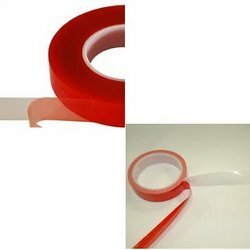 Pioneers in the industry, we offer adhesive transfer tape, 3m 467 adhesive tape, 4026 mirror mount tape, 91091 double side tissue tape and 3m non slip tapes from India. 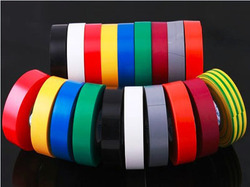 Manufacturer of a wide range of products which include high performance plate mounting tape and friction tape. 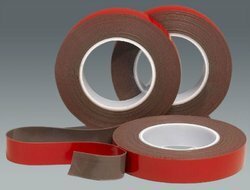 Prominent & Leading Manufacturer from Chennai, we offer p.t.f.e thread seal tapes, p.t.f.e thread seal tape, sealing tape and sealant tape. 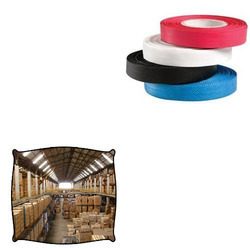 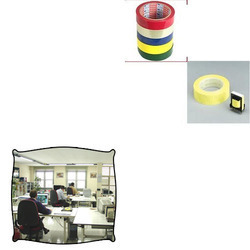 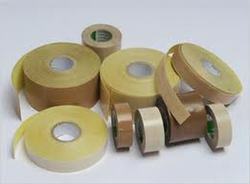 Leading Manufacturer of polyester tapes for office from Chennai. 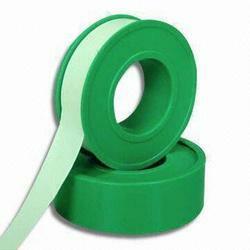 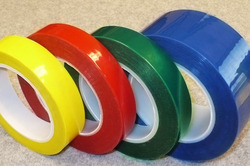 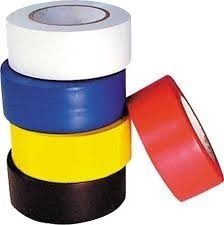 We are a leading Manufacturer of binding tape and colour binding tape from Chennai, India. 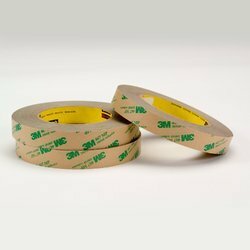 Manufacturer of a wide range of products which include prime bond masking tape and masking tape. 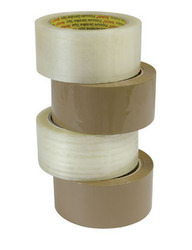 Offering you a complete choice of products which include craft paper adhesive tape and craft paper tape. 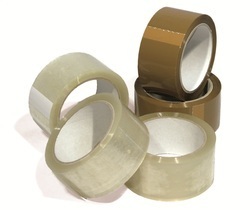 Manufacturer of a wide range of products which include bopp transparent tape.